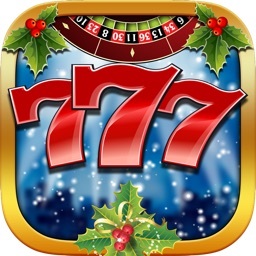 Are you looking for an exciting jackpot slot game? 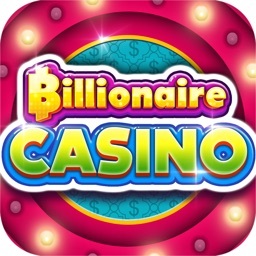 You are in right place! 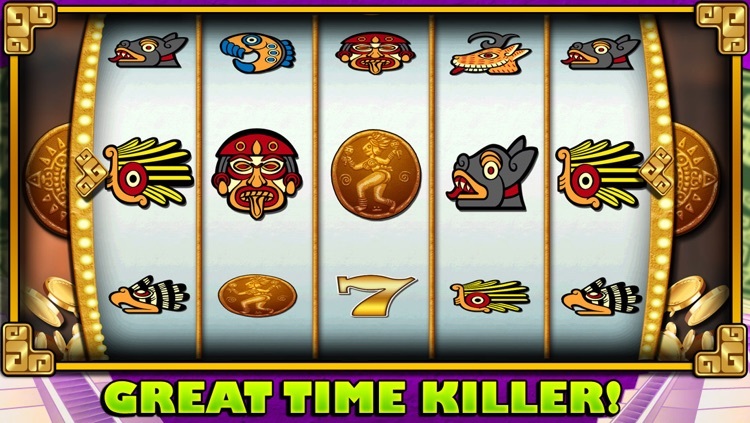 Get this primordial Mayan slot game with bonus coins! 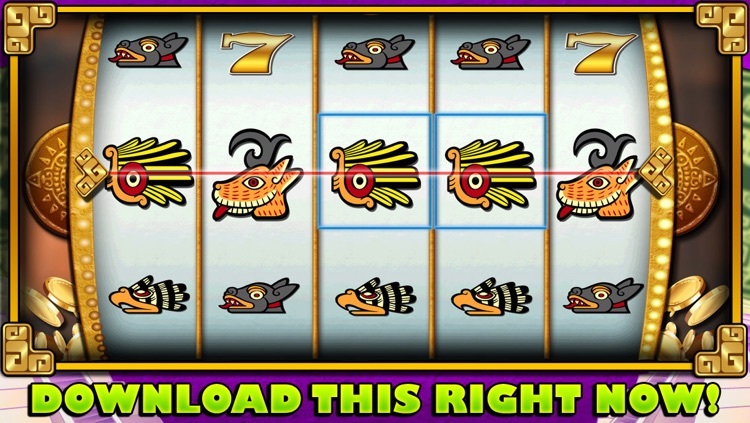 Set your bet from 5 to 1000 coins; spin the wheel and enjoy betting! 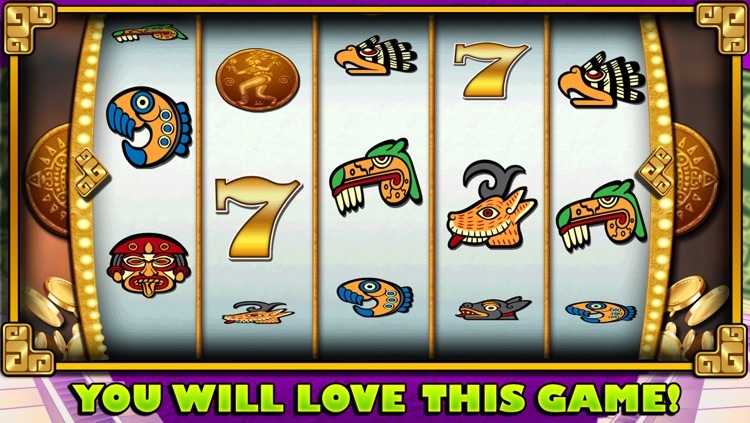 Lot's of coins are available to bet. 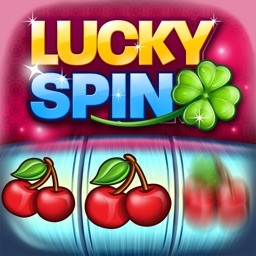 Do not forget to give a look at the payouts before spinning. 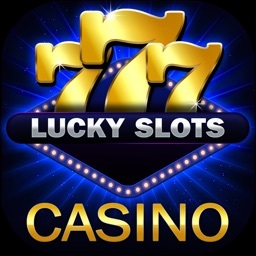 You can also check your best score in Apple Game Center using the leaderboard and see how you rank against other slot players. 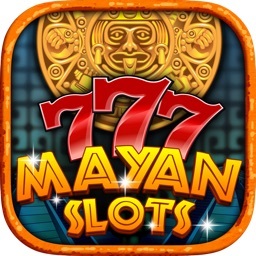 You will enjoy this slot machine with different types of Mayan symbols and treasures. 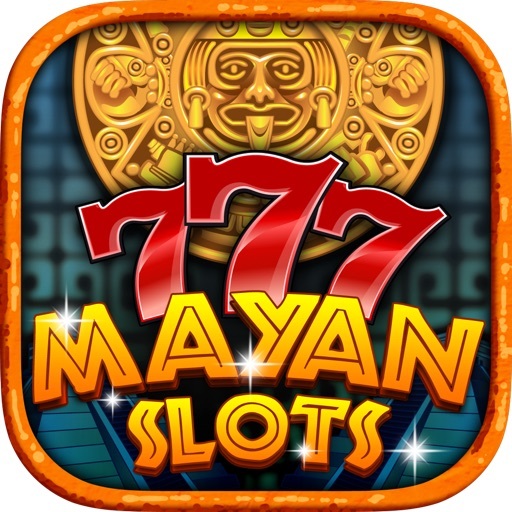 You will have hours of exciting spinning with the Mayan's wheel in the ancient casino! Don't waste your time. 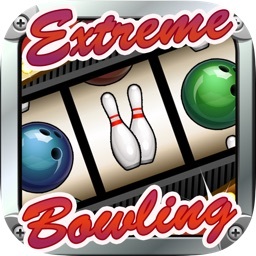 Download this app now!